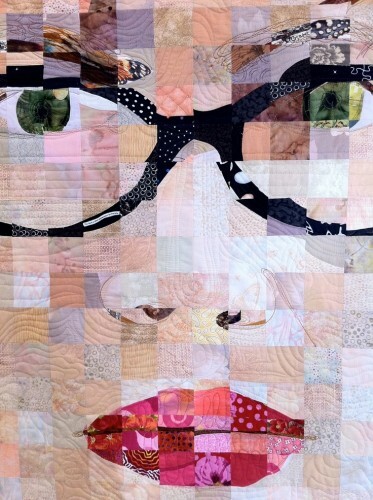 I dream of the day I will be an amazing quilter. And if I could, I would do THIS. She talks all about how she did it, which just helps to cement the delusion that I could one day make something this amazing. In the interview, she talks about color VALUES. So I went and refreshed myself on the terms we use to talk about color. Hue is the way we talk about the name of the colors. Value is how we talk about the brightness or the weight of the color. I found this discussion of values and the examples are really amazing. If planning is 1/3 of the process, I am well within my third of the way there. Happy quilting (and planning) to all. 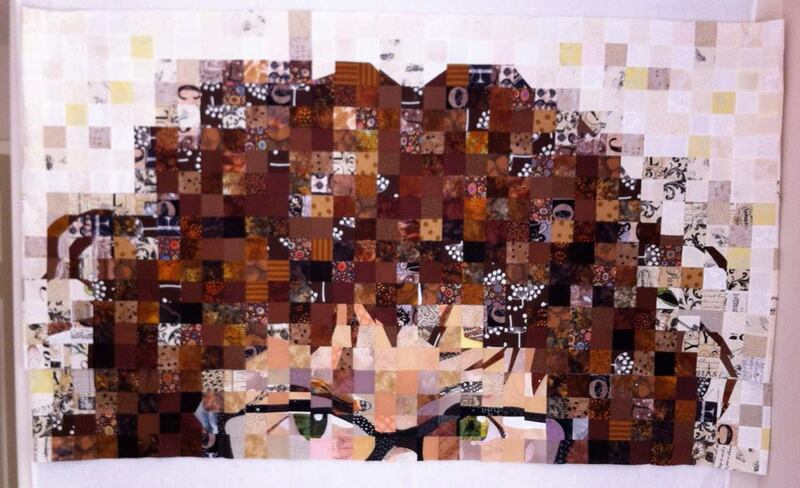 5 years ago by Susi in Needlecraft , Quilting | You can follow any responses to this entry through the RSS feed. You can leave a response, or trackback from your own site. I have this wonderful book: http://www.amazon.com/2000-Colour-Combinations-Graphic-Designers/dp/1906388121 which is brilliant for explaining hue, value and tone. For each combination, it shows you how it looks with the colours balanced or with one or two dominant shades, and in different patterns. And how to use different kinds of combinations of complementary or opposite tones to create different effect. I also recommend colourlovers.com for inspiration and to play.